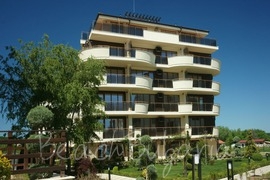 The village of Shkorpilovtsi offers small hotels, holiday settlements, bungalows, villas, as well as cozy private suites. 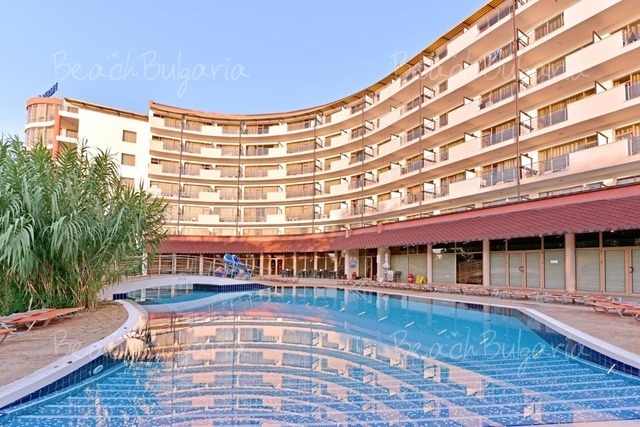 BeachBulgaria.com offers Long Beach Hotel and Spa for online booking. The complex is a home away from home and offers exclusive comfort right next to the sea. Contact us for more information, bargain rates and online bookings. 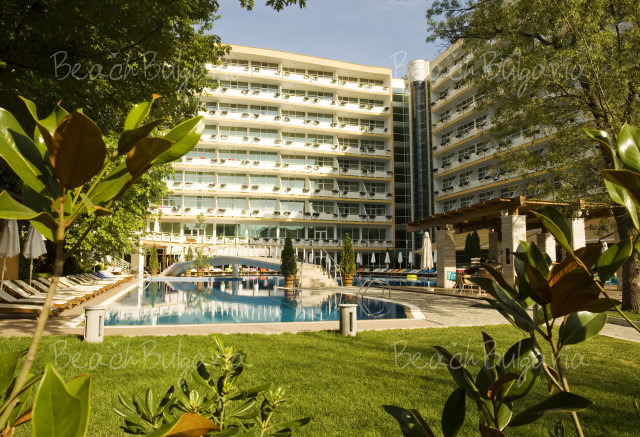 Long Beach Hotel and Spa is located right on the longest beach in Bulgaria, 1 km from the centre of Shkorpilovtsi. The region is known as one of the best sites for windsurf, kitesurf and surf on the Black sea.